Being fully kitted out in the best summer cycling clothing on the market isn’t an essential requirement to enjoyable days in the saddle – but having kit that’s comfortable and breathable will make a big difference to your overall experience. Most riders will agree that summer is the best time to be a cyclist – spring is all about preparation, winter is concerned with getting the miles in, and autumn often feels like a funeral march for the season just gone. So it’s well worth making the most of every sun drenched day (and the occasional rainy one). An essential component to comfort, and occasionally a vehicle for expressing your sense of style, a cycling jersey is better for bike riding because it fits closely, avoiding excessive flapping material. Cycling jerseys are constructed from breathable and fast wicking fabric, and feature three rear pockets to store essentials. Most cycling jerseys will feature a full zip, which allows for temperature regulation, though some riders prefer a half zip. 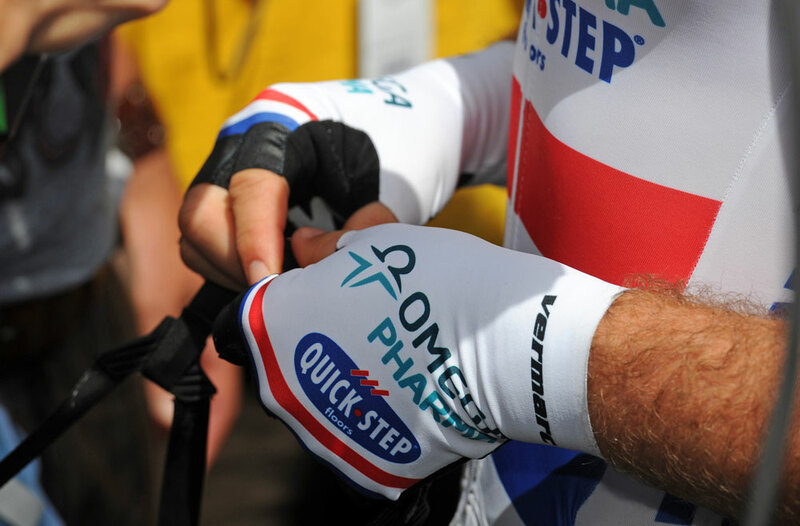 More expensive options will feature silicone grippers at the hem and sleeves, to keep the jersey in place as you move around. There are some very lightweight jerseys, constructed from light mesh fabrics. 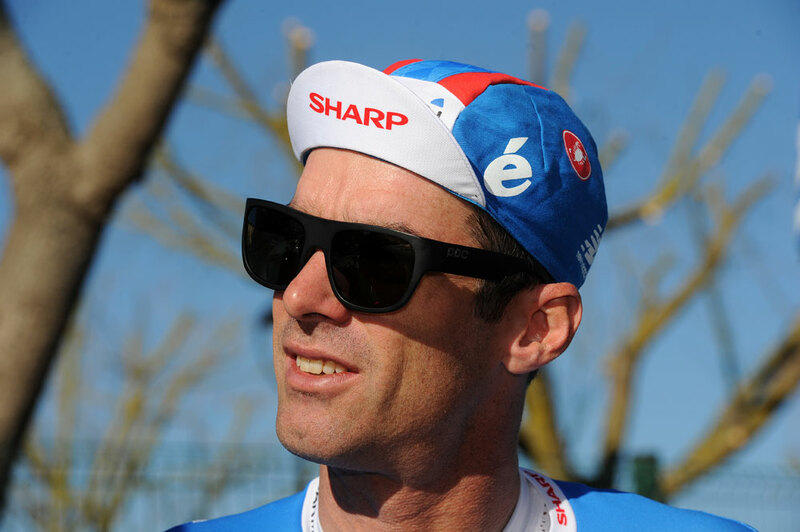 These are often aero and highly breathable – ideal for racing in the heat – but it’s worth checking their UV protection, as it’s likely to be minimal. You should also make sure that the jersey you buy is a good match for the riding that you’re looking to do. An aero jersey that fits closely and provides plenty of breathability, along with an elasticated hem to prevent fabric shift. An aero jersey that’s still comfortable enough for everyday rides. 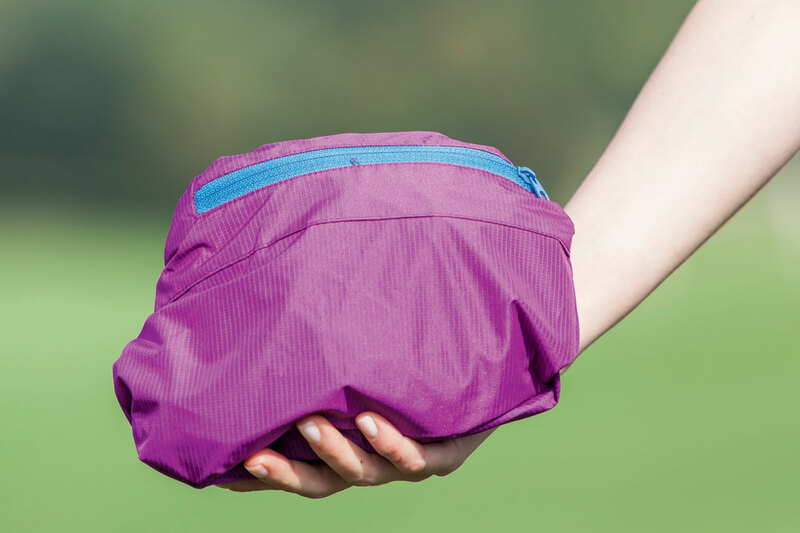 Practicality has been taken into account, with large pockets and a full length zip. An option that’s been designed for hard and fast riding in warm conditions, the climber’s jersey features a half length zip with a lightweight mesh layer underneath – effectively providing an in-built base layer. The mesh theme continues at the sleeves to provide plenty of breathability. A quality breathable jersey at a value orientated price tag – here you get fast wicking fabric, silicone grippers at the hem, plenty of pocket space and breathable mesh underarms. Cycling shorts are probably the most important part of your summer cycling clothing. A comfortable pair will help prevent saddle sores and leave you able to ride longer and faster even when your legs don’t want to. While the most important part of any pair of shorts is the pad, which must be good enough to cope with the demands of longer rides, the main thing that will be different about summer-specific cycling shorts will be the bibs. Essentially these should be made of as little material as possible, with a loose mesh construction and a low front to prevent overheating. However it’s important that they still provide enough support to keep the shorts securely in place. 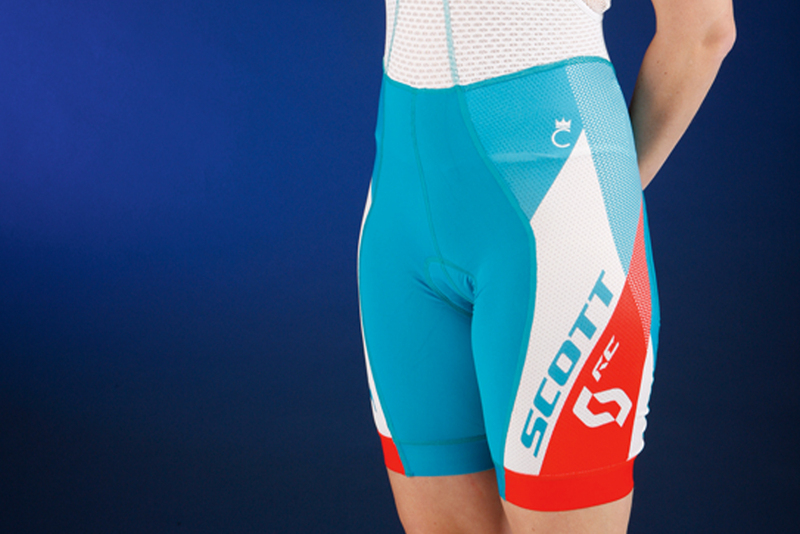 Female riders should ideally look for a pair of women’s specific bib shorts. These will have a different pad to provide more soft tissue protection and to give more support for women’s wider sit bones. Longer summer rides also present the problem of the inevitable comfort break so it’s also worth looking for a pair of shorts with some sort of design to cater for this to save you having to also remove your jersey when nature calls. An excellent chamois that’s slim enough to be unobtrusive, whilst still providing adequate levels of comfort and wicking sweat well. The classic black lycra fabric is soft but still offers compression, with subtle detailing. Excellent performance offered at a price point that will suit those keen to keep their spending low. The fit was good, and we experienced no chafing and felt the chamois offered the comfort required. The SL Pro women’s bib shorts from Specialized feature wide silicone injected bands at the cuffs, which means they stay put without cutting in, and the magnetic ‘hook up’ at the back makes comfort breaks easy. The pad is relatively thin, in fitting with the race vibe of these shorts – though we found it provided plenty of comfort. This year, Giro introduced the ‘Chrono’ women’s halter neck bibs – a slightly more entry level version of the ‘Expert’ halter bibs. The mesh fabric provides enough coverage that a base layer becomes less necessary – both in allowing for mid-climb unzipping, and road rash defence. The halter neck means comfort breaks are easy, chamois is comfortable and leg grippers are silicone treated to keep them in place. It might seem counterintuitive, but wearing an extra layer in the form of a lightweight summer baselayer can really help you to keep cool when the mercury rises. A good baselayer will wick sweat off your body and create a layer of cool air to prevent your jersey from sticking to your skin. For your summer cycling clothing you’re going to want either a short sleeve or sleeveless baselayer – both work equally well so it’s really up to you which to go for. 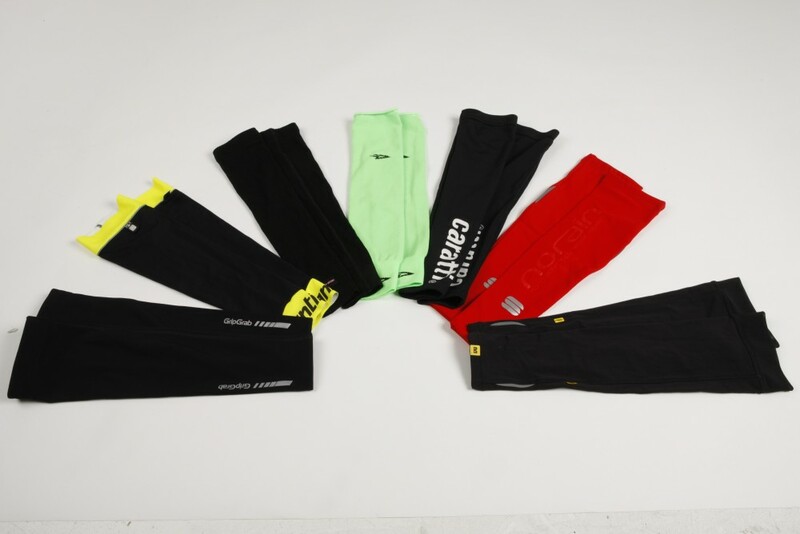 If you’re planning on riding in really hot conditions then it’s also worth sticking with baselayers made from synthetic materials such as polyester which will be lighter, quicker drying, and better at wicking sweat away from the skin than merino wool competitors. Constructed from a super technical fabric, this slim layer can cover your needs in winter and summer – making it a year round option that’ll protect you from cooling sweat and windchill. A lightweight option for summer rides with a good amount of stretch and soft fabric – a good choice if you’re looking to keep the cost of your summer cycling refresh low. Unfortunately here in the UK summer doesn’t always mean months of wall-to-wall sunshine with temperatures constantly in the 20s and 30s, so it’s worth having your spring and autumn clothing to hand to cope with those days which don’t quite meet expectations. A good packable gilet will do a great job of keeping you warm especially when setting off on long rides early in the morning before the air has had a chance to warm up. This doesn’t have to be a complicated piece of clothing, and the main thing you should be looking for is a gilet which will pack up small to make it easy to stow away once the temperature starts to rise. Also if you’re planning a getaway to the Alps or Pyrenees, a gilet is a vital piece of kit for dealing with the chill of long mountain descents. A lightweight option that will roll into your pocket easily, ready to keep the chill out when you need it to. Wind proofing and water resistant treatment make this easily packable gilet a great option. Super lightweight, it won’t carry to much heft in your pocket, but isn’t the warmest of the bunch. Arm warmers probably fall into the same category as gilets: not essential summer cycling clothing, but very useful nonetheless. Again perfect for chilly mornings or just generally disappointing days, these are great for putting on in the morning and then stuffing in your back pocket once the temperature begins to rise. The most important thing with arm warmers is to find a pair that fits. There’s nothing worse than a pair of warmers that are too wide around the bicep, meaning that you have to constantly pull them up. Some options also offer water-resistant protection, although of course you won’t be needing that. Whilst there are more insulating arm warmers on the market, that will provide added protection in the shape of water resistant treatment, these warmers from GripGrab are a little lighter and ideal for chilly mornings. While many riders choose to go without them, a good pair of summer cycling gloves will help to improve comfort, particularly when on long rides over rough road surfaces, and should also help to protect the palms of your hands if you’re unlucky enough to come off. Receiving an impressive 9/10 in our test, these are lightweight and grippy, offering plenty of protection in the event of a decoupling from the bike. They’re quite race focused, and for comfort seekers there other options out there with more padding. 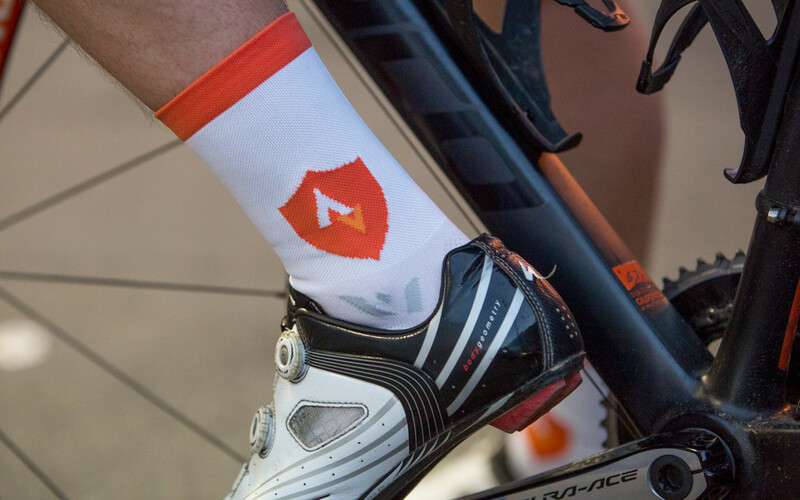 One of the most controversial subjects in the history of cycling, nothing divides the peloton quite like sock height. But whatever the correct style (white only, high 12cm cuff minimum, if you ask me) it’s well worth investing in a pair of lightweight socks for riding in warm conditions. Although the areas around the heel and ball of the foot should be reinforced to prevent wear, the rest of the sock can be made from a much lighter material to help breathability and to prevent you stinking out the house when you take your shoes off post-ride. It might seem extravagent to splash out on a specific pair of cycling shoes for summer, but if you’re looking to do a lot of riding in warm conditions then it’s certainly worth looking for a pair with good ventilation, both in the upper and the sole. However the most important thing is to find a pair of shoes that are comfortable enough to ride in for a number of hours, even when your feet expand in the heat. Key to this is a good adjustment system to keep your feet firmly in place and ensuring that your cleats are positioned correctly. 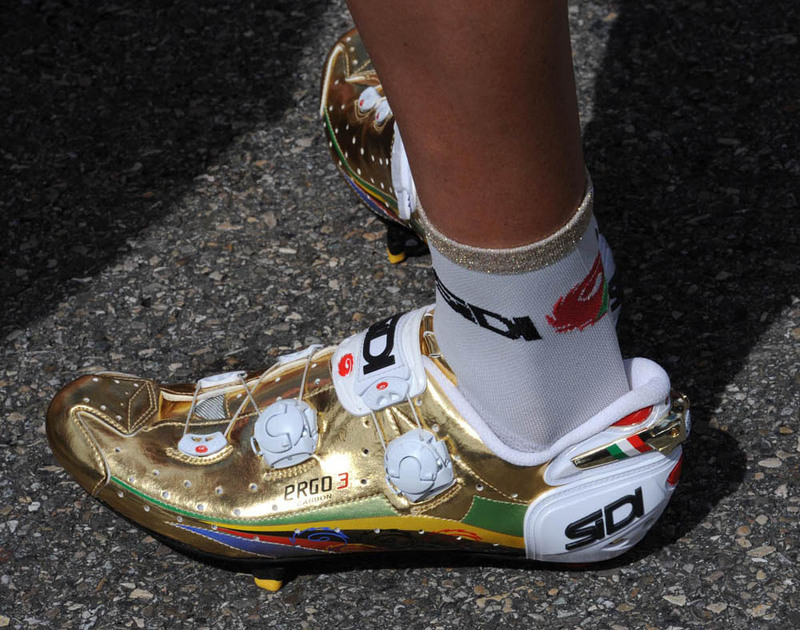 Newsflash: you don’t have to spend a month’s salary to get a good pair of cycling shoes. These pro-tested kicks from B’Twin offer a stiff carbon sole and boa dials, all under £80. A super high end version that offers an incredibly stiff sole with a snug heel cup to ensure optimum pedal action. Specialized insoles help keep knee tracking on point, and these will suit riders with narrow feet. With a Boa and Velcro combined closure system, these women’s shoes provide a little flex at the sole, making them a slightly more comfortable option. 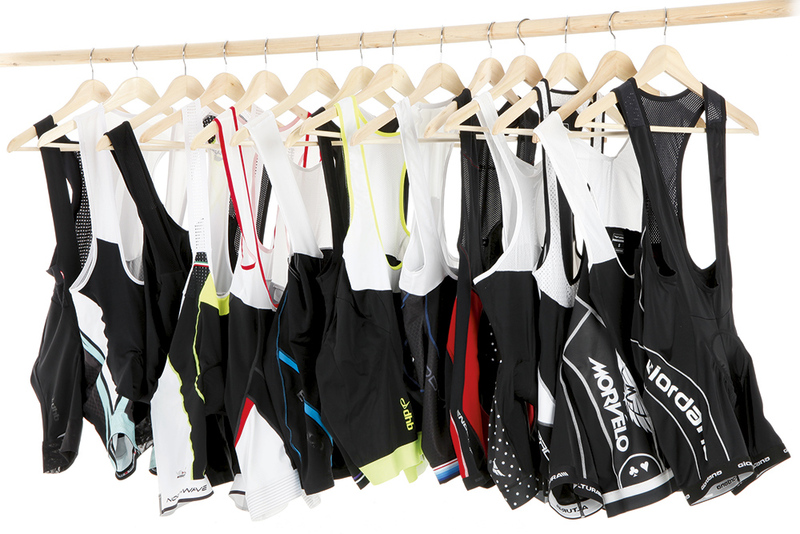 The piece de resistance of your summer cycling clothing wardrobe might well be that expensive pair of sunglasses. Not only will these look great, but they should be functional in protecting your eyes from UV rays, and fit securely on your face so they stay in place even when sprinting or climbing out of the saddle. However there’s no need to break the bank on a pair of sunglasses with a price-tag approaching £200. If you can bear to shun the big name brands there are plenty of shades around the £100 mark that will perform just as well, while you can also pick up some decent options in the £30-£50 bracket. It’s pretty rare that we give a review item 10/10 – but that’s exactly what we awarded these sunnies from Oakley. The frames were comfortable, and we could completely forget about them, and the lenses provide a super crisp view of the world. If you’re looking for a slightly more affordable option then these glasses from Sunwise are good choice. They come with a range of lenses so you can adapt your view depending upon conditions, and the frames felt secure. A few years ago a helmet was a helmet. However with the birth of aero helmets in the last few years there’s an awful lot more to choose from when looking for a new lid. 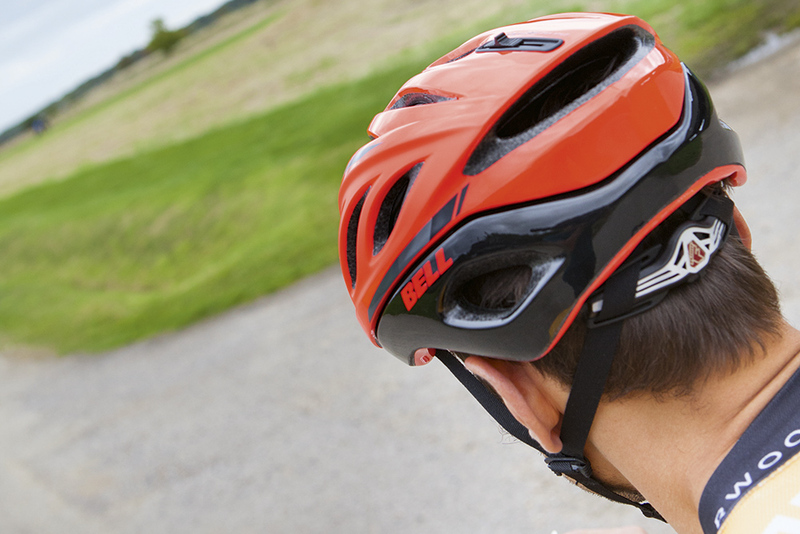 With warmer conditions ventilation is key, so you’re probably not going to be wanting to go for a fully aero helmet. You therefore have two real choices. First up is the more traditional lightweight fully vented helmet. This is a great choice if you’re looking for a lid for really hot conditions, particularly if you’re going to be climbing at the same time. The alternative is one of the new wave of “semi-aero” helmets, which aim to reduce drag without compromising too much on ventilation. A pro worthy helmet that’s been ridden to victory by Team Sky riders, the Mojito provides plenty of breathability and comfort wit a fairly wallet friendly price tag. Probably the best looking, most well ventilated aero helmet on the market, The Synthe provides lots of adjustability and versions with MIPS are available for added safety. 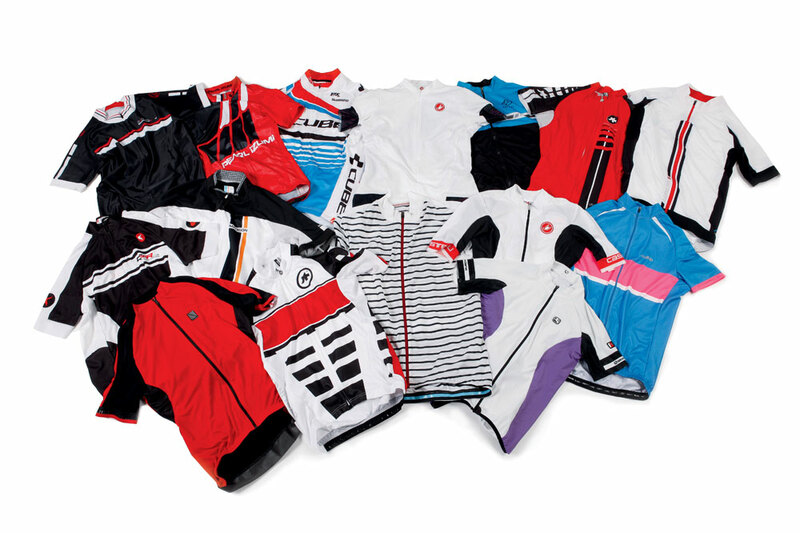 Any favourite bits of summer cycling clothing we’ve not highlighted? Let us know in the comments.